Renewable energy for businesses is a very quickly expanding market, and with the Ofgem incentives on offer, give customers an opportunity to create additional, guaranteed income streams on top of the fuel and running costs savings. ProVantage Procurement have facilitated tenders for a number of these installations over the last 18 months, resulting in customers seeing a combined profit of around £4.6M. Clear profit, capital repaid, inclusive of servicing, fuel and maintenance. 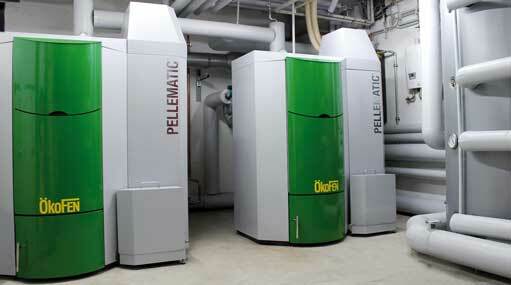 BIOMASS & RENEWABLE ENERGY – What are the benefits? The Renewable Heat Incentive (RHI) was introduced in 2012 to encourage the use of renewable energy sources such as biomass and help the Government hit their own environmental targets. The incentive offers payments for every kWh of heat provided by the biomass system and so represents an excellent return on the investment. There are immediate savings too as producing energy via a Biomass boiler is cheaper than buying conventional fuels, (gas, heating oil, LPG, electricity), reliability is higher, servicing costs lower then the very significant RHI payments are on top. And RHI is increased in line with inflation every year. RHI can never be reduced but will go up annually with inflation, and wood will always be cheaper than any existing fossil fuel heat source. 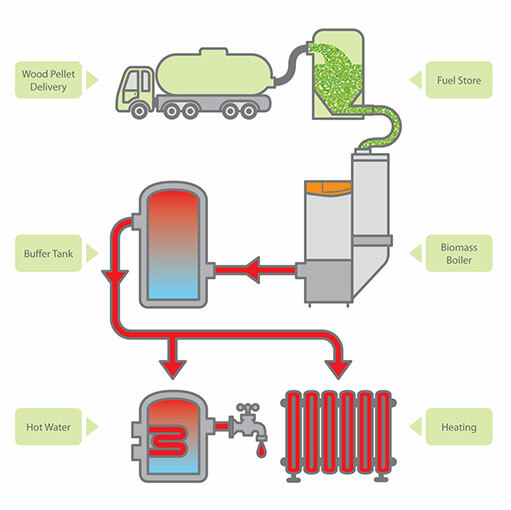 Biomass boilers work by burning biological matter and outputting the resulting heat for use in existing heating systems. Usually wood pellets or wood chips are fed – automatically – into a combustion chamber where they are ignited. The hot gas and air produced by this process travel through a flue, and are then passed through a heat exchanger, which transfers the heat to the water used in the property’s central heating system. The excess heat is also stored in a thermal tank (also called a buffer vessel). What Are the Different Funding Options? If the initial Capital Investment is a hurdle, there are also funding options available by which our suppliers will install for free and maintain and service for free for the full 20 years. The supplier then keeps the RHI themselves but this means the customer benefits from immediate new heating systems, no servicing or maintenance costs for the full period, immediate savings on fuel, no capital investment and is able to promote the good-news story of reduced carbon footprint so it’s proving popular in many sectors. This works on a sliding scale so the customer can part-fund the capital themselves – then keep the same percentage of the RHI. Whatever funding is chosen though the customer keeps 100% of the savings on fuel, service and maintenance costs and replacements. Schools, Academies. stately homes and rural estates are increasingly going down this road, particularly with the supplier-funded option, as are farmers as this is a very profitable heat source for livestock. Also becoming popular with care homes and charities where the income helps replace declining legacy donations. Yes. This is a Government backed scheme with RHI payments being made by Ofgem to the customer. Payments are guaranteed for the 20 year programme period and the rates will never be reduced – in fact they rise in line with inflation annually. • A Hospice in Yorkshire with a current total heating spend of only about £53,000 is having one installed which will pay for itself outright in 5.4 years then make a profit over the period (20 years RHI guaranteed) of c. £1.7M. Clear profit – Capex paid back in full, all servicing and maintenance and fuel included. • We’ve facilitated installation of 7 systems for a residential charity client with several Communities around England; similarly they’ll make a minimum (guaranteed) clear profit of c. £2.9M. 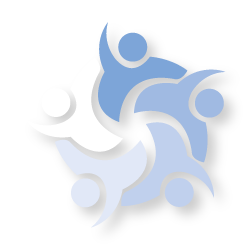 • A Community Sports Trust in N Wales is having one installed – only have a demand of £3K for heat currently but will still return a guaranteed clear profit of £119K. They’ve been installed in schools, stately homes, farms, sports stadiums, residential homes, sports centres – they are just a different heat source and as such about as applicable as a gas/oil/LPG/electric boiler would be.